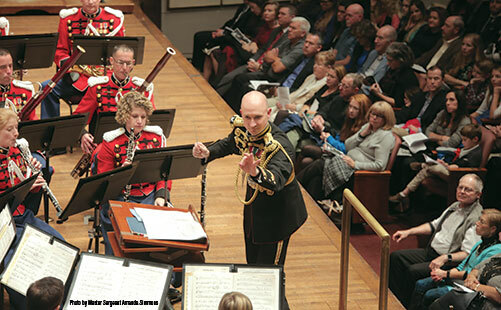 This annual feature provides snapshots of a wide variety of college and university music programs. No login required for this article. Essential experiences for music education majors. A technique for helping students analyze tricky rhythms. How to apply what happens on the football field to what happens in the band room. Guidelines and recommendations for grade 4-6 music. Tips for coaching students to having the best possible audition. "The single most important influence in choosing a college is who the private teacher is and whether they have a proven success rate out of their studio." Students come up with some amazing excuses for missing performances.